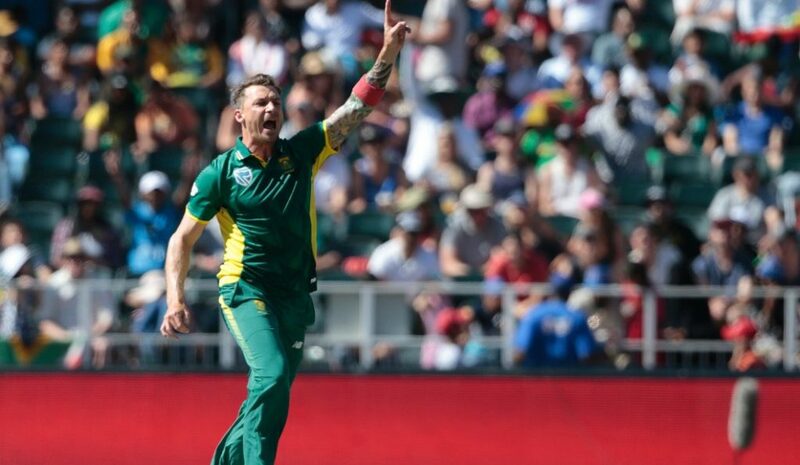 South Africa’s pace battery produced a magnificent bowling performance, as they thrashed the Australians by six wickets in the first ODI at Perth and took a 1-0 lead in the three match series. After winning the toss and electing to field, the Proteas started superbly with the ball, as Dale Steyn claimed the wickets of Travis Head and D’Arcy Short after a maiden from Lungi Ngidi at the other end had seen pressure mount on the home side. Ngidi then joined the party, as he claimed the wicket of opposition skipper Aaron Finch LBW to leave the home side reeling at 8/3. Replays showed that Finch would’ve had a reprieve had he chosen to preview, but for reasons best known to him, the Australian skipper chose not to. Chris Lynn and Alex Carey steadied the ship somewhat by adding 28 runs for the fourth wicket, before Lynn was dismissed by Andile Phehlukwayo for 15. Carey’s 33, plus some resistance from the tail, helped the Aussies go past the 150 run mark after having been 66/6 at one stage. Nathan Coulter-Nile was the last wicket to fall, top edging one to mid wicket as they were bowled out for 152 in 38.1 overs. Phehlukwayo was the highest wicket taker for the Proteas, with figures of 3/33 to his name. Steyn, Ngidi and Imran Tahir scalped 2 wickets each as all the Proteas bowlers made merry at the new Optus Stadium. Chasing a target of 153 runs, South Africa’s openers Quinton de Kock and Reeza Hendricks set the tone by adding 94 runs for the opening stand, before De Kock fell to Coulter Nile for 47. Hendricks and Aiden Markram got some time at the middle and made 44 & 36 respectively before falling to Marcus Stoinis. Though they did lose wickets towards the end, the visitors overhauled the target of 153 with six wickets to spare. Dale Steyn was declared the Man of the match for his fantastic bowling performance that set the tone for the Proteas early on. The second one day international will be played at Adelaide on 9 November.